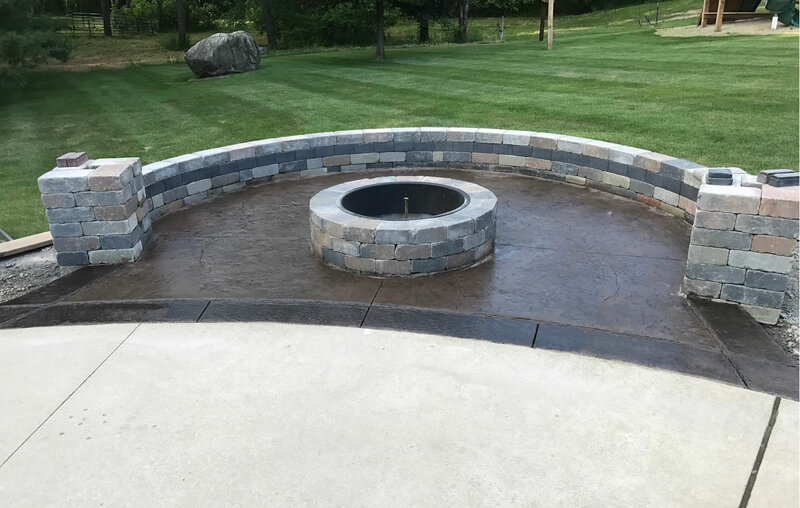 Providing a sure foundation - on time and on budget. 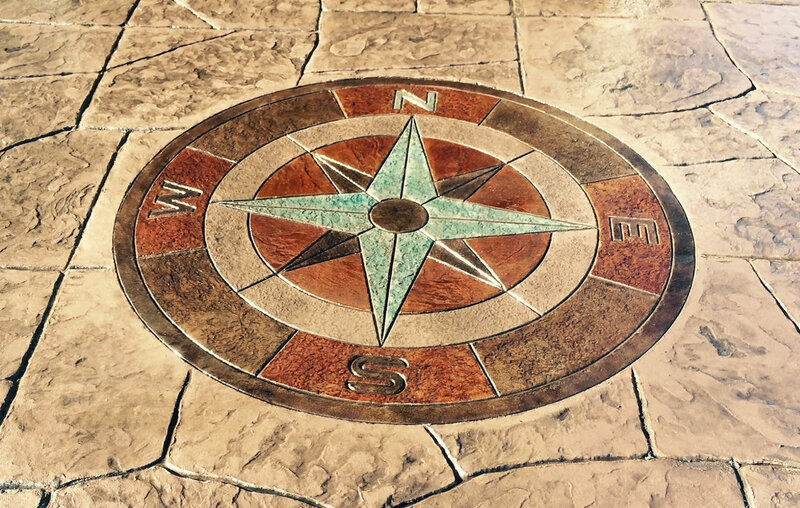 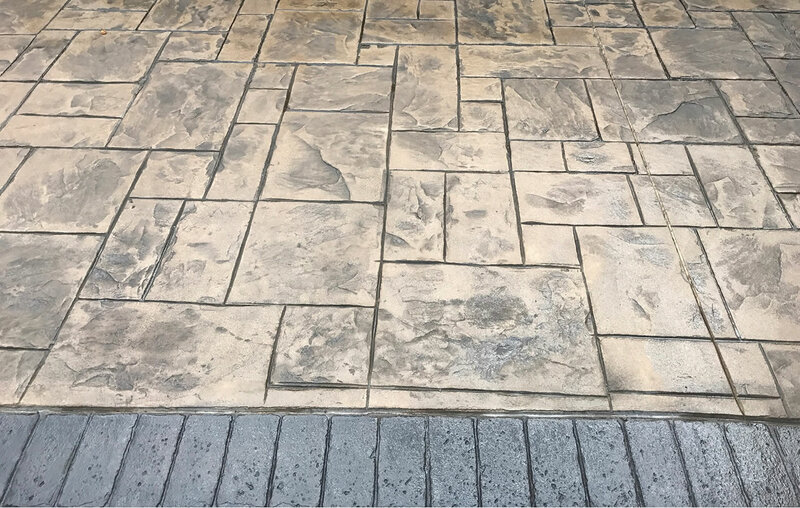 Enhance the outdoor living spaces with enduring and decorative stamped concrete. 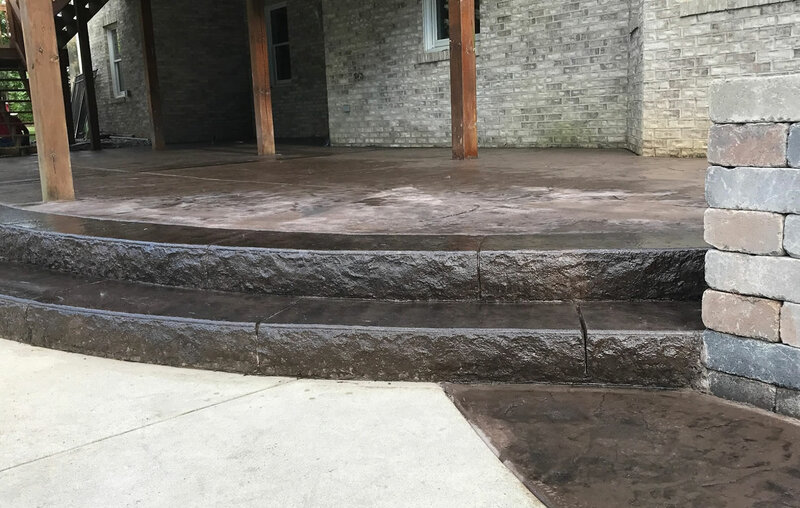 Enjoy the decorative, long lasting beauty of concrete to all your outdoor and indoor living spaces. 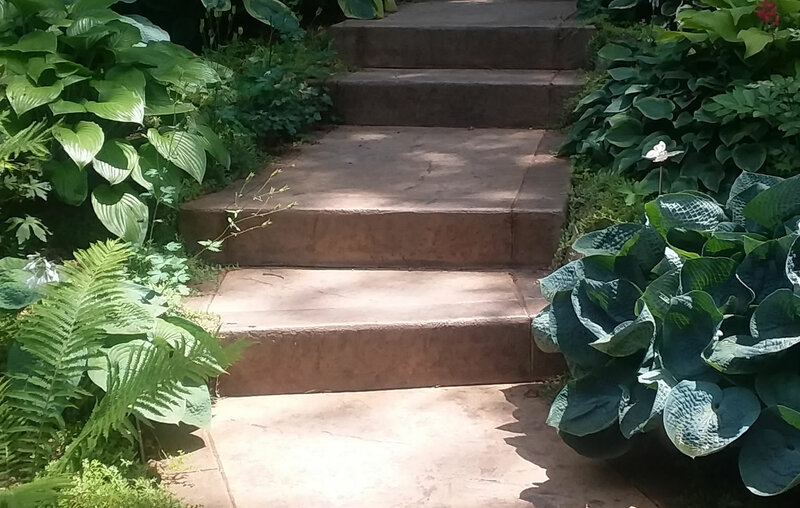 Compliment your home with concrete walkways, driveways, patios and more. 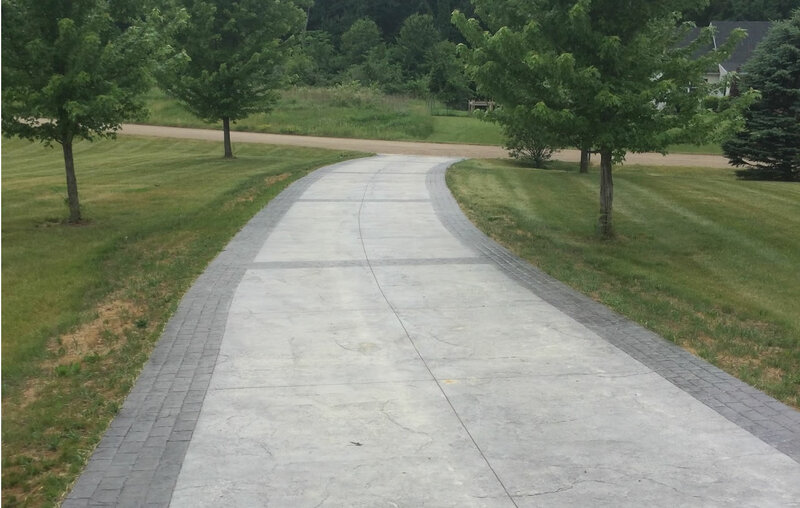 Driveways that will last the test of time with minimal maintenance.